This blog post is a sequel to my earlier post on the analogy of the Maya city-state infrastructure and distributed technologies, like blockchain. But rather than digging deeper in the “distributed part,” let me now focus on the codex (kodex) part: its meaning and relevant use-cases. This blog post is not limited to the Maya either: great civilizations have gathered, stored, and shared data. In Europe, the Romans developed the form of a book called codex roughly around 100 – 700 AD. At about the same time the Mayas independently developed their own codex version. The Maya codices are particularly richly illustrated manuscripts describing, often in great detail, their day-to-day living conditions – and more intriguingly, their mathematical knowledge, such as astronomy. Only four Mayan codices are known to have survived the extensive burnings of the 16th century Spanish conquistadors’ priests. The Dresden codex remains the most famous one. These codices can be seen as Ancient Big Data; and not only were their content recorded diligently, they were also used to make sophisticated predictions of, for example, the movements of celestial bodies. The Maya documented planetary movements in such a great detail that their predictions were far more accurate than any of the contemporary Western civilizations, such as the Europe ruling Romans. Should the Mayan codices, of which several carbon copies were written, be Ancient Big Bata, blockchain data would be Modern Big Data – both can be used in analysis and prediction. The largest and (theoretically) tamper-free blockchain – or kodex, using our own terminology – is still the bitcoin blockchain. Precise, high frequency, and trustworthy data would be a valuable asset to own. Once cryptocurrencies become commonplace, their data are even more predictive. As demonstrated by the Maya astronomical forecasts, predictive power increases with more data. The planet Venus intrigued the Maya scientists for its unorthodox appearances. 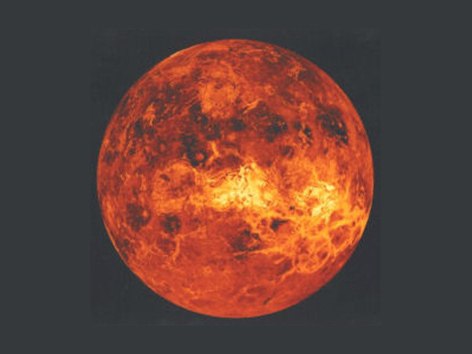 In contrast to its Roman association with the goddess of love and beauty, for the Maya, Venus was masculine, and its brightness a hellish omen. The Venus movements were documented with ultra-high precision, making its predictions almost fully deterministic; the Maya believed events to be decided by gods. The Maya priests were valued for their data analytic skills in forecasting such (near) deterministic phenomena, so much as they became god-like themselves. In modern times, big data scientists devising machine learning algorithms – soon to be replaced by artificially intelligent machines – are a reincarnation of the Maya priests. Now, full determinism is replaced by a set of probabilities. 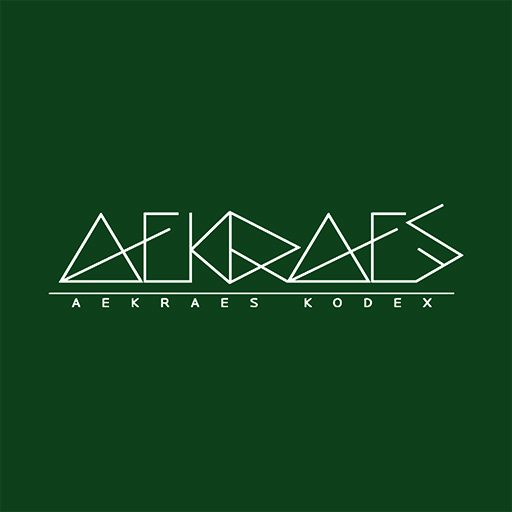 Aekraes Kodex is at its heart a data management and analytics company. Similar to the Maya, Aekraes believes in the power of science and high-technology to solve critical questions that we humans will face in the coming decades. The inner bark from trees that the Mayan codices were written to, wrapped in jaguar skin, has been replaced by our modern treasures, such as palladium. Otherwise, it is the same story repeated: technology progresses and blockchain solutions evolve. We do not know with Maya-like determinism what will happen, but we have estimated that the probabilities are on our side. The trick to survive is to understand risks and chances – to predict the appearances of the “Venus of our modern times” – quickly adapt and always stay curious.